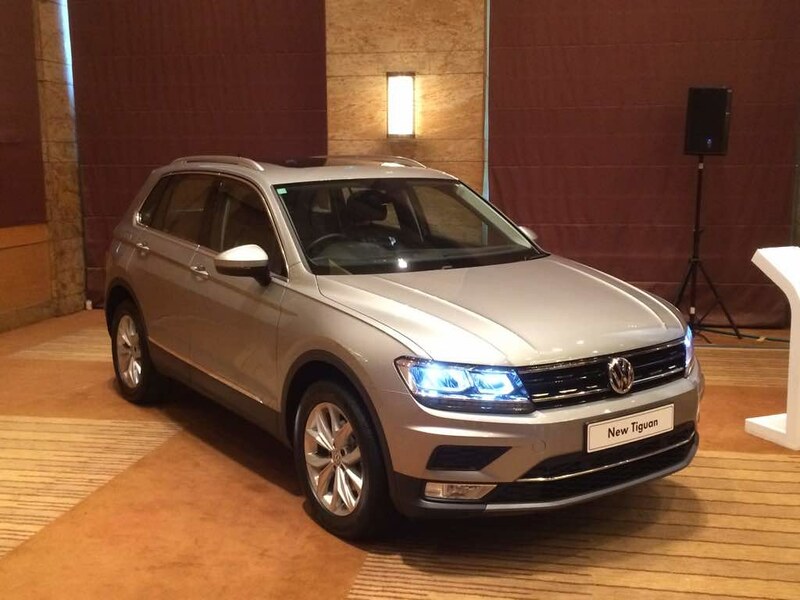 Engineered to Perfection, Volkswagen Tiguan enters the premium carline segment in India. 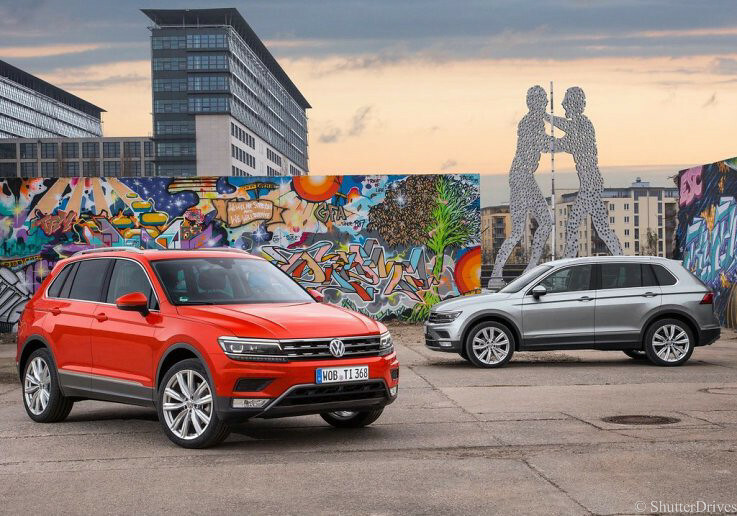 Mumbai: Volkswagen, Europe’s leading car manufacturer, today announces the launch of the much awaited premium carline, based on the modern MQB platform, the Volkswagen Tiguan. 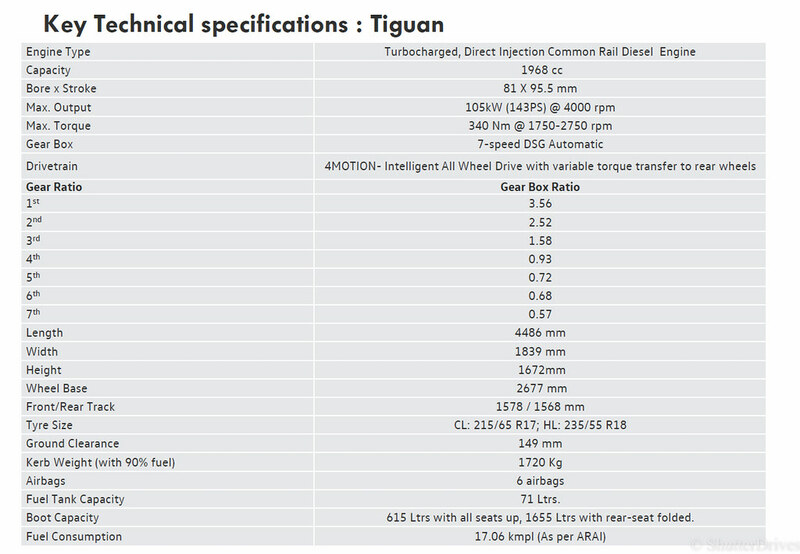 Powered with an efficient 2.0L TDI engine mated to a supple 7 speed automatic-DSG gearbox, the Tiguan delivers peak power of 143 PS/105 kW and 340 Nm of torque ranging from 1750-2750 rpm with superior fuel efficiency of 17.06 kmpl (ARAI tested). 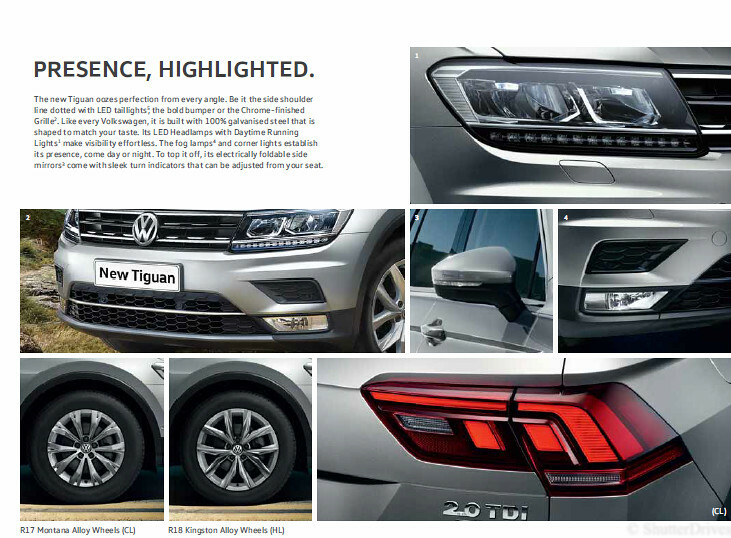 The Tiguan is packed with distinctive characteristics that are unmatched in the Indian market. Starting at INR 27.68 Lacs (ex-showroom Mumbai)* the Tiguan is available across all Volkswagen showrooms for test drives and bookings. First introduced in the year 2007, in Europe, the Volkswagen Tiguan quickly established itself as a bestseller and also claimed the position of being Europe’s safest car. 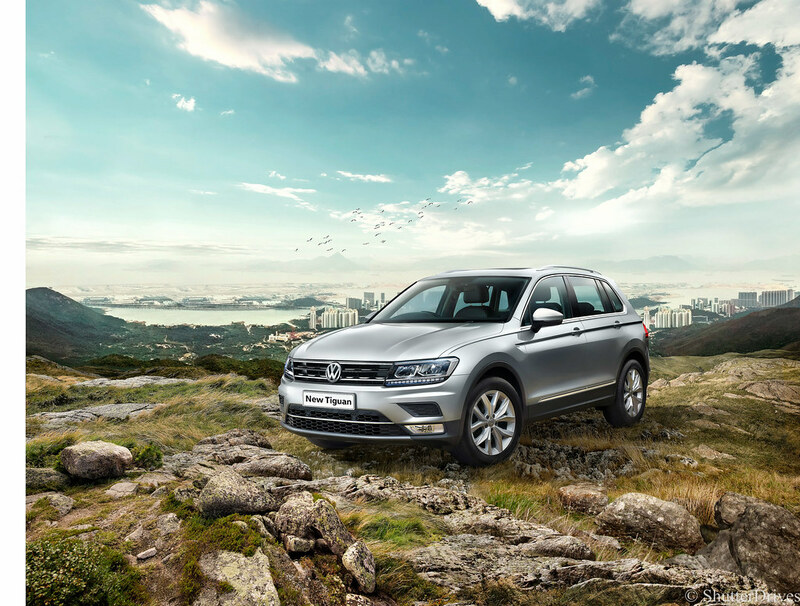 Available in 150 markets with more than 3.5 million owners around the world, the Volkswagen Tiguan has acquired a leading position ever since its introduction globally and now Volkswagen brings the best of its product portfolio to India. The latest generation Tiguan will host several class leading premium lifestyle features like Pedestrian Safety (Active Hood), 6 Airbags, Hill Start Assist, Auto Hold, Self-sealing tyres, ‘Vienna’ leather seats, Cruise Control, AppConnect, Rain and Light sensor, LED Headlamps with DRLs, LED tail-lamps, Easy open boot, Electrically foldable ORVM, LED illuminated Panoramic Sunroof and Keyless Entry & Go among others. 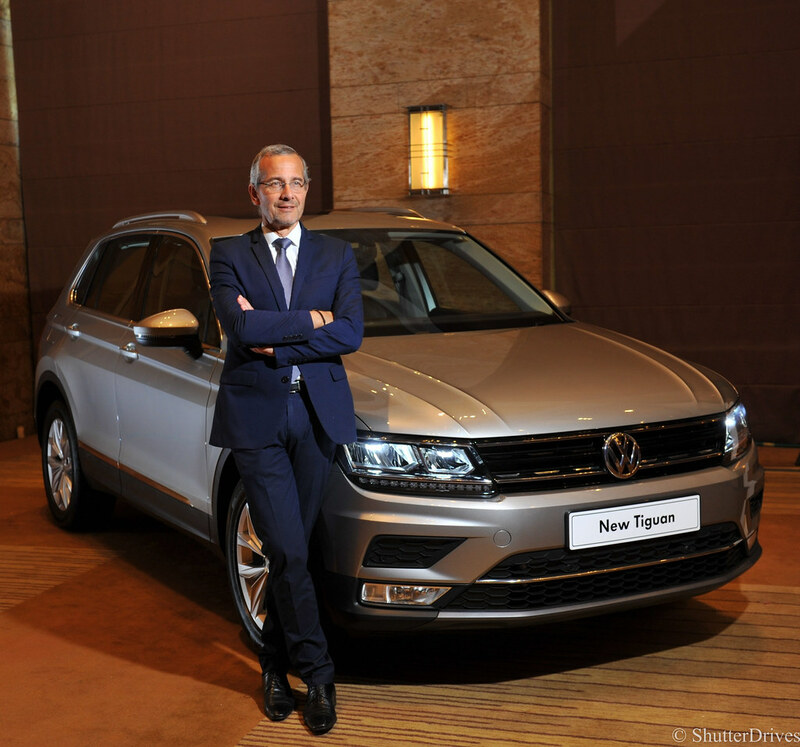 The Tiguan will be available across all Volkswagen dealerships in India, in two trims Comfortline and Highline. 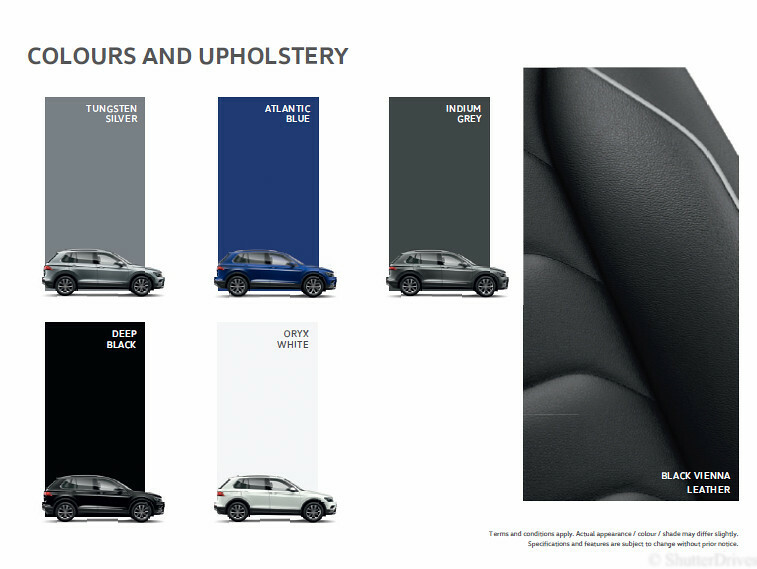 Giving consumers the convenience of selecting from an array of colours, the Tiguan will be available in Tungsten Silver, Oryx White, Deep Black, Indium Grey and Atlantic Blue. 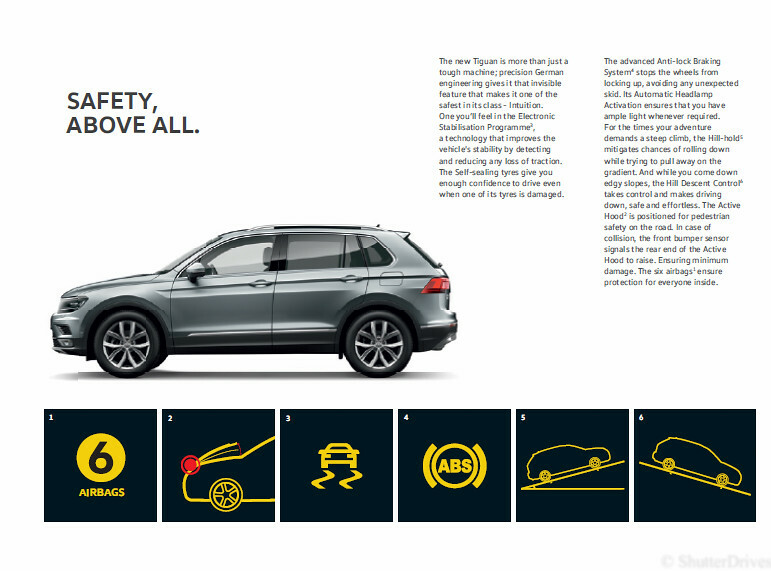 Intrinsic to our DNA, the Tiguan integrates innovative safety technologies and assistance systems as standard. 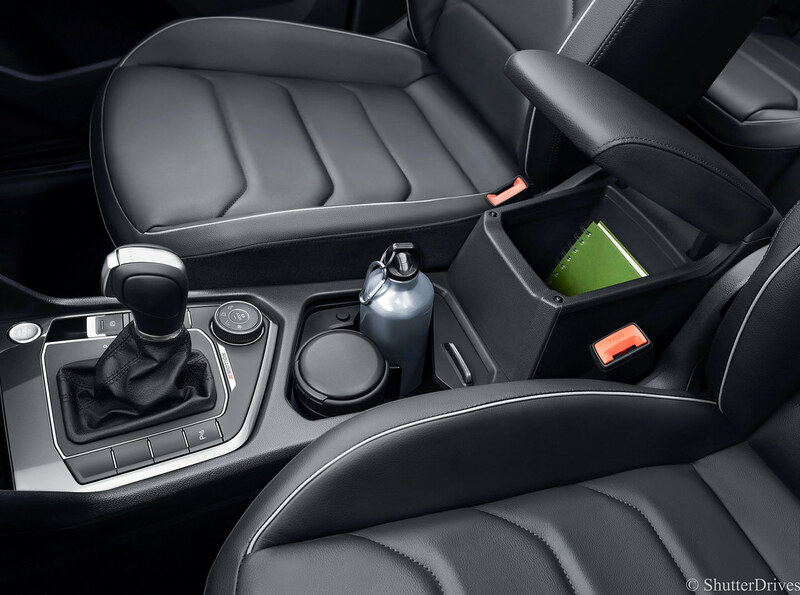 The carline is equipped with 6 airbags for occupant’s protection and an ACTIVE HOOD for pedestrian safety. 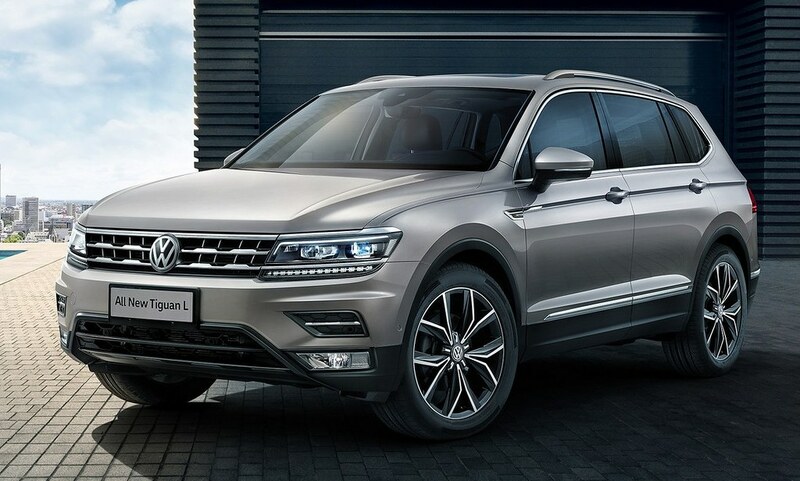 For added pedestrian protection, the Tiguan is built with special deformation elements in the front bumper, a maximum possible distance between bonnet and engine, and deformable wings, ensuring other road users and pedestrians are exposed to as little danger as possible. 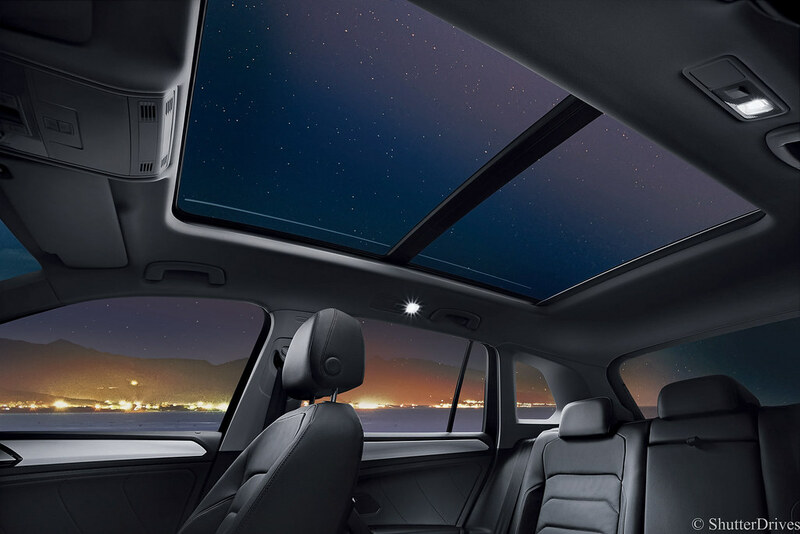 Winner of the German Design Award 2017, the design of the Tiguan emphasises independence and dynamism. 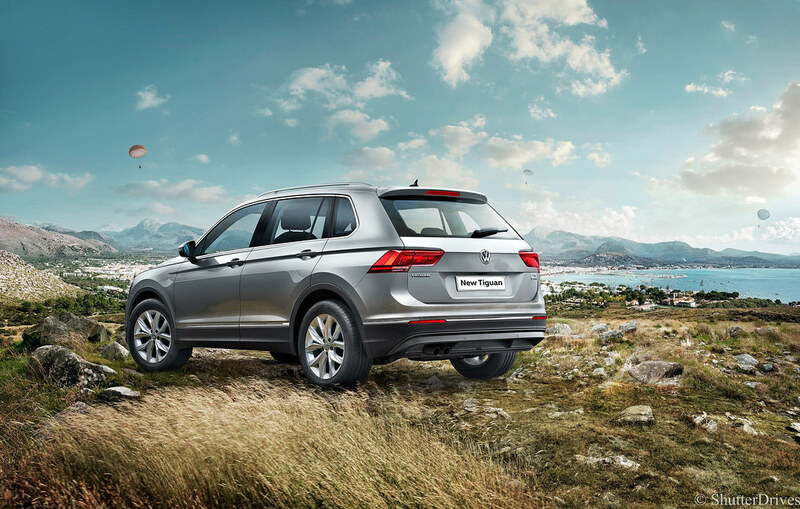 With the introduction of the Tiguan in India, Volkswagen has brought in new design characteristics in the premium lifestyle segment, combining striking proportions with sophistication and on-road presence. 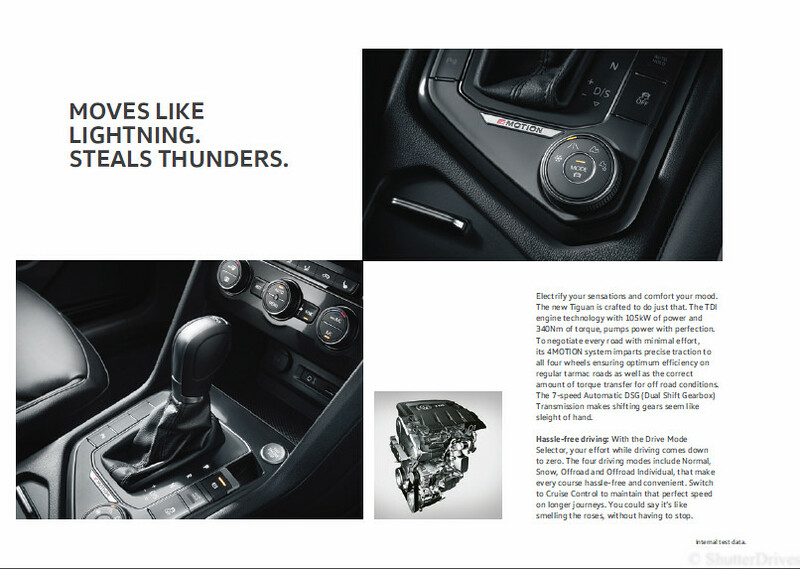 This proactive attitude is systematically observed in details such as the horizontally aligned unit formed by the radiator grille and headlights, and the higher waist line, resulting in a confident on-road stance. The dashboard is the epitome of aesthetic and functional design, with driver assist technologies that make every drive, pleasurable. The 3-zone auto-climate control system including Air Care Climatronic with an allergen filter delivers precise multi-zone temperature control at all seats. 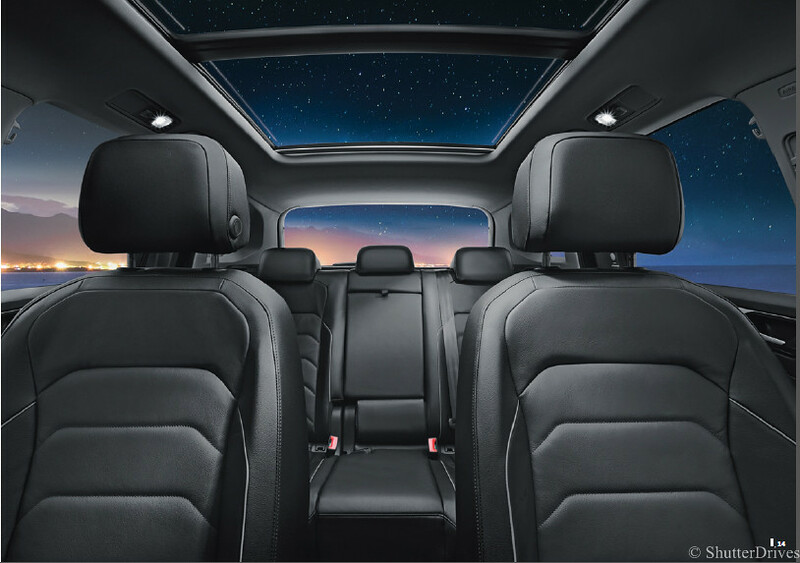 The Tiguan combines excellent space and flexibility with superb comfort under all road conditions. 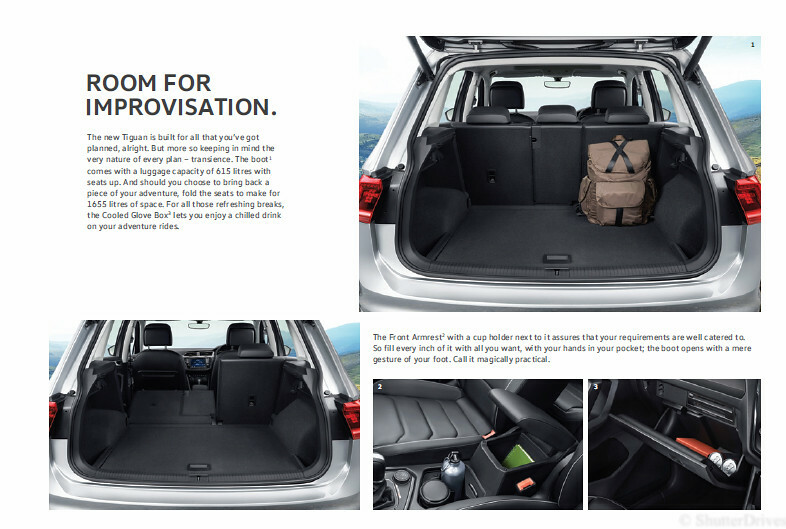 A spacious interior along with a significant gain in boot space that offers 615 litres with all seats up, 1655 litres with rear-seat folded. 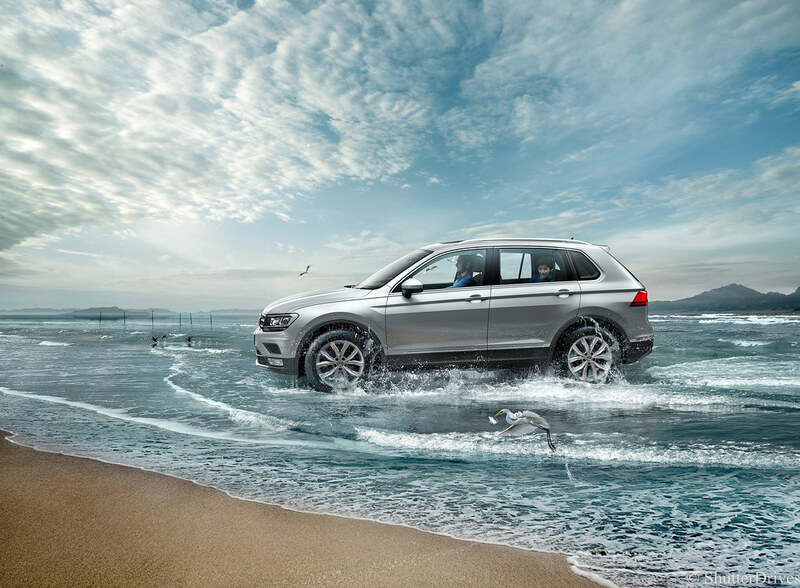 The Tiguan is perfect and practical in all situations and across different terrains. The Tiguan will primarily compete against the likes of upcoming Jeep Compass, Skoda Kodiaq and ventures into the territory of Audi Q3. 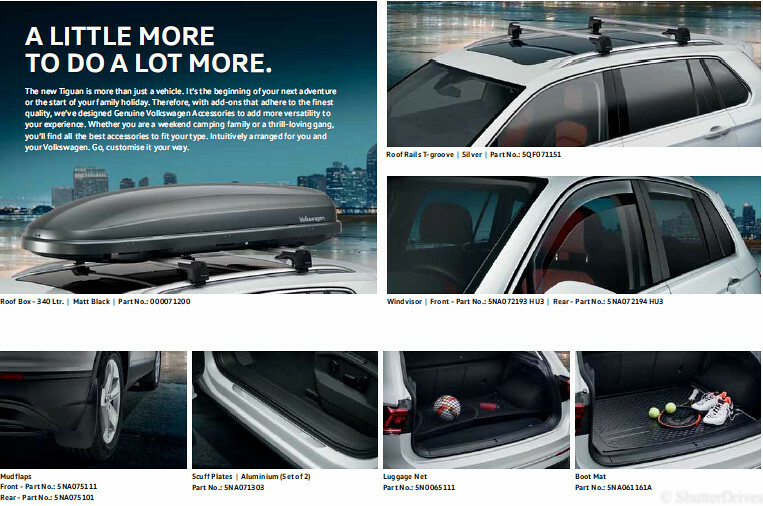 This being a strategically important product for Volkswagen in their portfolio, they got it spot-on with the equipment levels. A slightly lower pricing would have set the sales chart on fire. 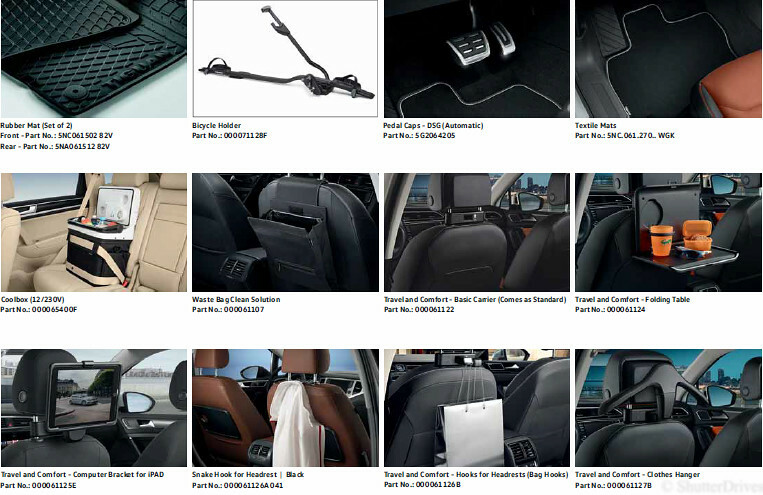 Nevertheless, with the primary focus on the safety parameters, it simply ticks all the right boxes. Stay tuned for the road test review..